Zoo With Roy: VOTE FOR CHOOCH! lol i love the 'please' on the shirt. carlos would be polite about it. also, stern roy is amazing in all ways. 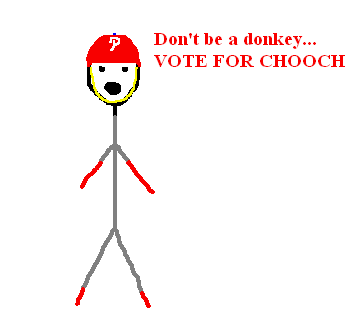 Chooch is 4th in the NL in batting average!!!!!! !